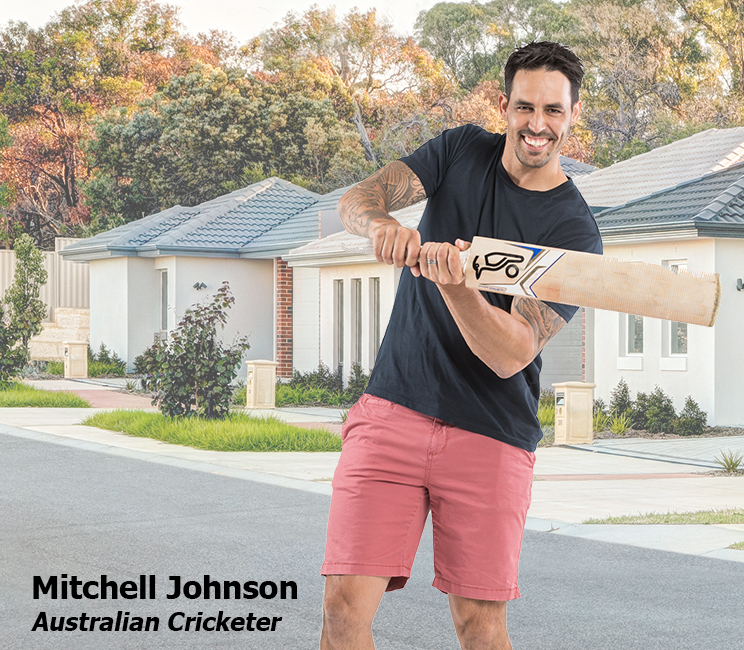 Rental Management Australia is delighted to announce Mitchell Johnson, former Australian International cricketer, as the new ambassador for Rental Management Australia. Making his test debut in 2007, Mitchell is considered as one of the fastest bowlers Australia has ever produced, having represented Australia in a total of 256 matches. Mitchell has had a long and strong cricketing career, being awarded the International Cricket Council's Sir Garfield Sobers Trophy (ICC Cricketer of the Year) in 2009, and some of his Cricketing highlights including a successful in his 'comeback' to the Australian test squad during the 2013–14 Ashes series in Australia, during which he dominated against England's batting. He then went on to cement his place in the Australian side in the following test series against South Africa and was rewarded with his second "ICC Cricketer of the Year" and first ICC Test Player of the Year award in 2014. He played a key role in the semi-final and final matches of ICC World Cup 2015 which led to Australia winning the World Cup for the fifth time. Johnson was the last active Australian player with a test cap number in the 300s. With 2 years and 139 days since his debut, Johnson is the quickest bowler to reach 150 Test wickets, from time since debut. Rental Management Australia is thrilled to have Mitchell on board not only as a property owner, but also as an ambassador and supporter of Rental Management Australia and its service it provides Property Owners.